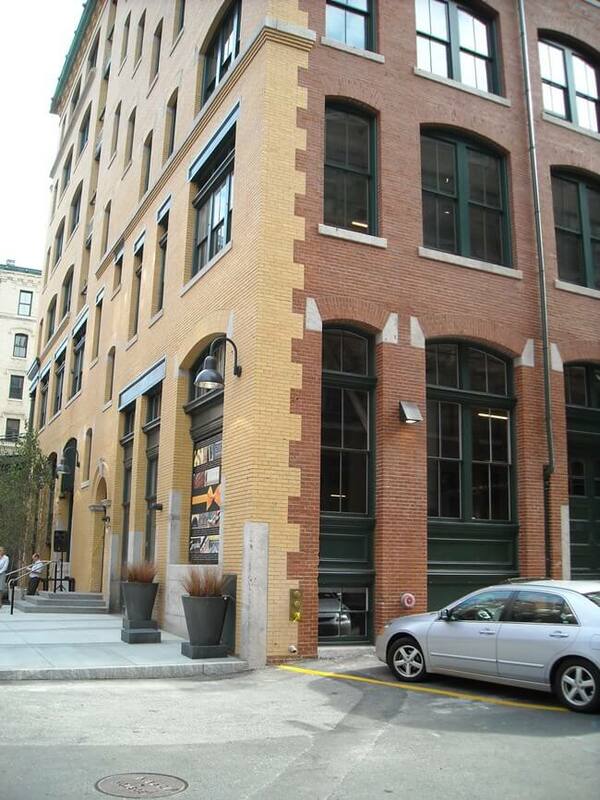 One of the cornerstones of Boston’s wharf district, now the Fort Point district, the Classical Revival style commercial building at 311 Summer Street was built in 1904. Originally, 311 Summer Street was the home to the Dwinell-Wright Coffee Company, one of the nation’s largest coffee producers in the early 20th century. The company eventually left the building, leaving it vacant until purchased by the Forte, Dupee, Sawyer Textile Company, which occupied the building until 2000. ADD Inc., one of the nation’s most well-respected architecture and design firms, purchased 311 Summer Street in 2007 with the intention of renovating the existing building for use as its headquarters. ADD Inc was dedicated to preserving as much of the originally building’s fabric as possible, as well as using as many locally-produced materials. 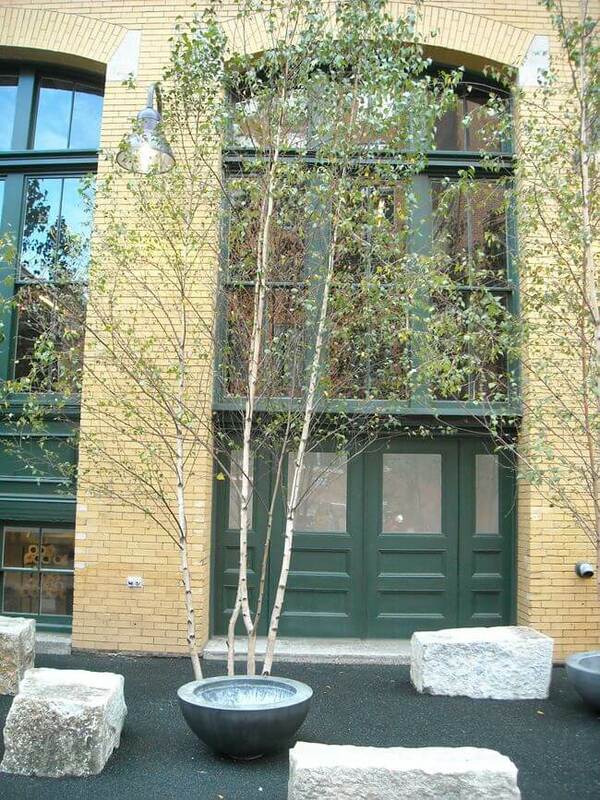 At 311 Summer Street, M&A restored all of the first-story windows, storefronts, and exterior doors, as well as the exterior trim at the rest of the window openings. 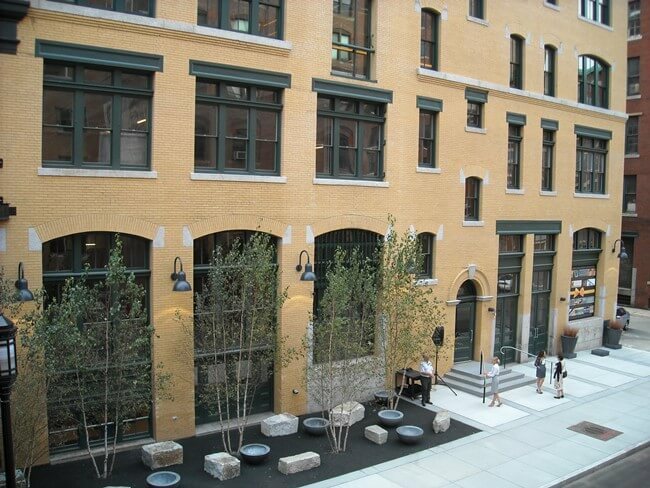 Originally slated for replication, the large A Street entrance, a character-defining feature of 311 Summer Street, was able to be salvaged and restored, preserving part of the historic fabric of the building. 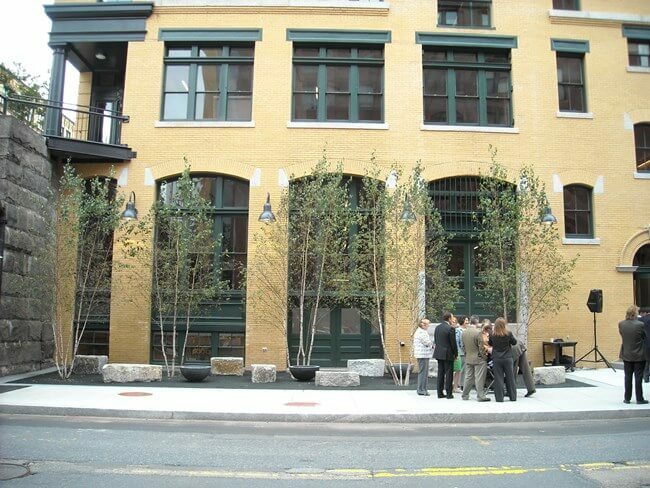 In 2009, the ADD Inc. project won the Boston Preservation Alliance’s Preservation Achievement Award. The Dwinell-Wright Coffee Company’s magnificent industrial home continues to house the headquarters of a nationally-recognized firm.